Cadillac announced Thursday that the mixed-material CT6 luxury sedan will be sold at the end of this year, putting another product on the road that will require newer collision repair techniques. Details on what materials have been mixed for the CT6 were unclear from Cadillac’s news release, but alumnium appears to be a major component. 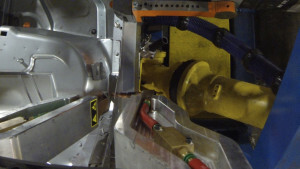 The release notes that making the body required aluminum arc, laser, and spot welding; flow-drill screws; self-piercing rivets; and structural adhesive. “For the Cadillac CT6 we have developed additional new body construction techniques and technologies allowing various types of advanced and lightweight materials to be combined within the manufacturing environment like never before,” Cadillac President Johan de Nysschen said at the Washington Auto Show, according to Cadillac. The car is a new model and will cost more than the CTS and XTS models. However, the actual impact on the collision repair industry — both Cadillac dealers’ shops and independent businesses — was unclear. David Caldwell, manager of Cadillac Communications, said Monday that given the CT6’s distant release date, it was too soon to tell what the actual impact would be on auto body shops. Cadillac would be working with them over the next few months on repair procedures and technology, he said. “We’ll work with our dealers and the service industry in the typical fashion,” he said. 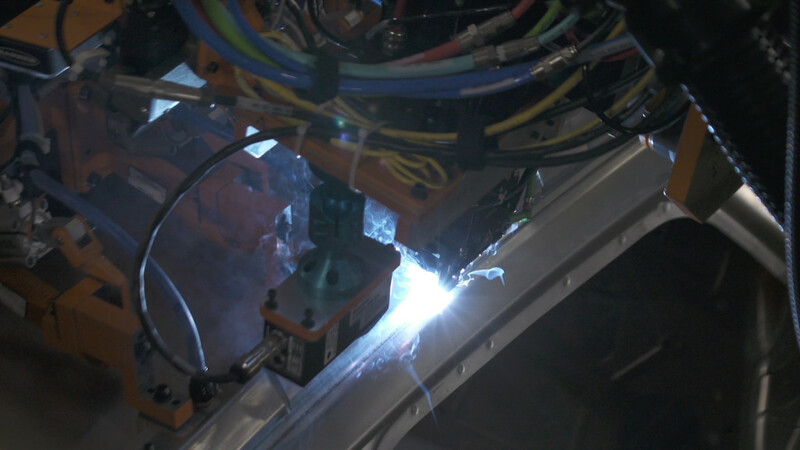 Though “there’ll be a little bit of adjustment,” Caldwell noted that the advanced manufacturing process — which includes 205 robots and a 138,000-square-foot space — didn’t necessarily mean repairs would require that kind of infrastructure. An estimate on cost of training and materials was unavailable this early, according to Caldwell. (Cadillac hasn’t even revealed the car design.) However, Caldwell didn’t anticipate that an additional certification to fix the CT6 would be required on top of the overall Cadillac certification, which would be modified to incorporate the new model. “But that’s a normal thing,” he said. However, an excellent November 2014 article in the Society of Automotive Engineers’ Automotive Engineering magazine (which cites the Society of Collision Repair Specialists’ own Kye Yeung) describes some of the challenges and considerations of repairing other luxury automakers’ aluminum cars. Cadillac had an 8.8 percent market share in 2014, according to GoodCarBadCar data on Statista.